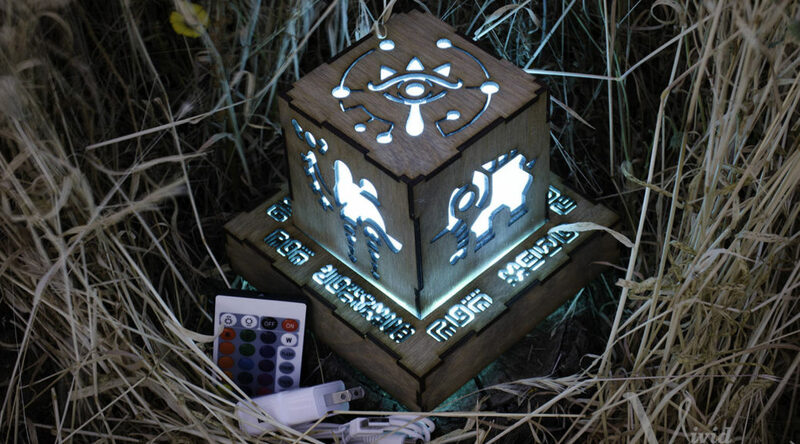 If you’ve ever wanted to brighten up your room with the light of Hyrule, now you can. Etsy creator VividDelights is now offering a new line of wonderful wooden lamps inspired by The Legend of Zelda: Breath of the Wild. Aside from the beautiful engravings of the divine beasts, the lamps also comes with various color settings. Additionally, there are other variations available – from one focused on Link and his foes, or one that spans other games like Twilight Princess. Check out some preview images below. Of course, the lamps don’t run cheap, given their hand-made nature. If you’re still interested to grab one, you can head over to the Etsy store over here.